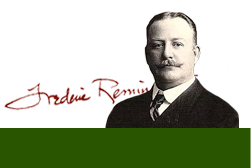 The Frederic Remington Art Museum is dedicated to collecting, exhibiting, preserving and interpreting the art and archives of this accomplished artist. The number one question asked by visitors is, "Did Remington live here?" The answer is no, but this is the place to know him best. The house that has been the center of the museum since its founding in 1923 is a place Remington surely visited on his many trips to Ogdensburg. The depth and breadth of the museum's Remington holdings is unmatched. The great majority of items came directly from Eva Remington's 1918 estate. They include sketchbooks, endless pages of notes, photographs - even the cigars that were in his pocket before he died. The museum’s collection includes a full spectrum of the artist’s work, including some of his earliest achievements, many published paintings and drawings, and an inspiring variety of late-life paintings, which focus on the landscape. The collection of Remington's paintings, drawings and bronzes is, of course, the most important thing we have, but it's the combination of all the elements that lets you imagine Frederic Remington here, perhaps smoking cigars and drinking whiskey into the night with any member of his circle of friends. The Frederic Remington Art Museum is wheelchair accessible. 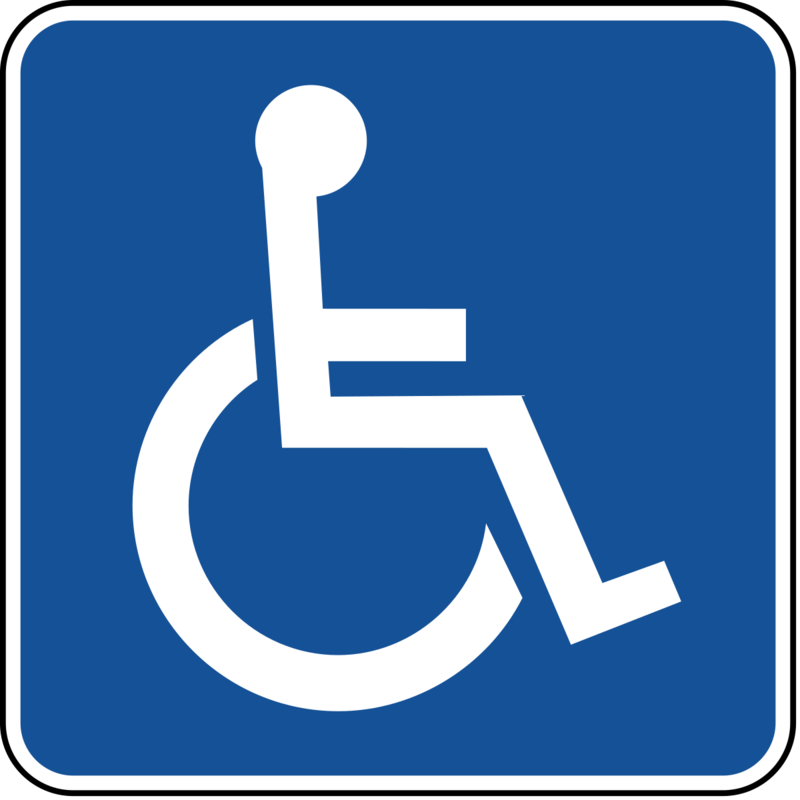 Wheelchairs are available for free use while at the Museum.